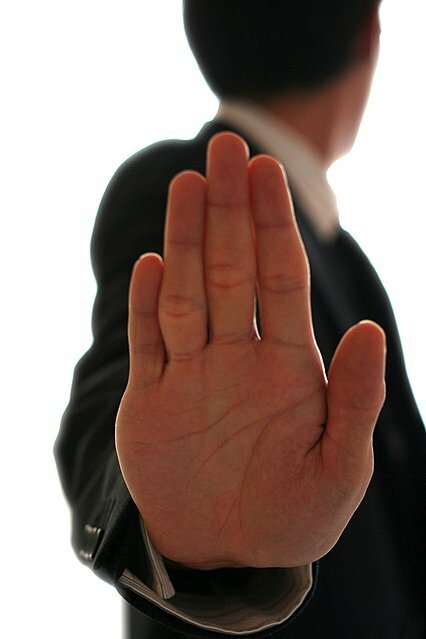 Have you ever gotten MLM objections from prospects? Rejections are definite NO’s while Objections are Maybe’s. Rejections are easier to detect while objections can be somewhat elusive. In this video I’m going to suggest you a couple of simple ways to make your prospects feel at ease instantly and feel great joining your team.